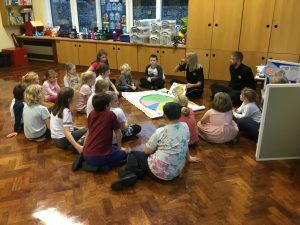 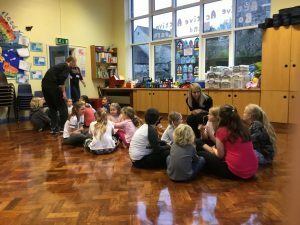 As part of promoting a healthy Lifestyle the whole school enjoyed sessions delivered by facilitaors from the Five 60 programme. 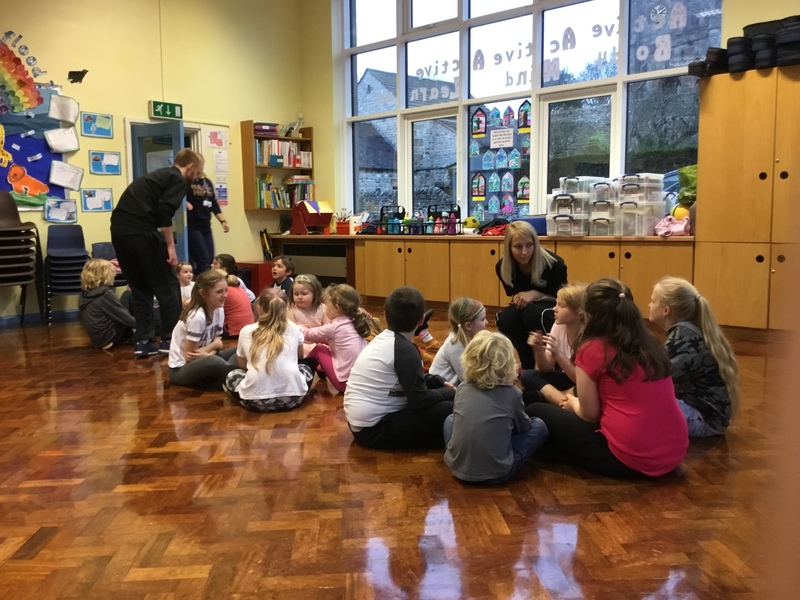 The first session coincided with ‘Children in Need’ on the 16th November 2018 where ‘Welly Wanging’ was a key event of the afternoon. The programme promotes not only the participation in physical exercise, but the importance of a balanced and healthy diet. 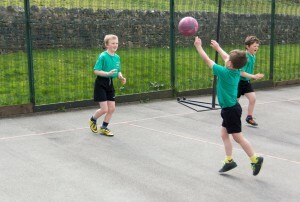 The school has used this initiative as a spring board into the scheme of work which will be delivered throughout the academic year and is part of the schools application for the Schools Gold Kite Mark Award.